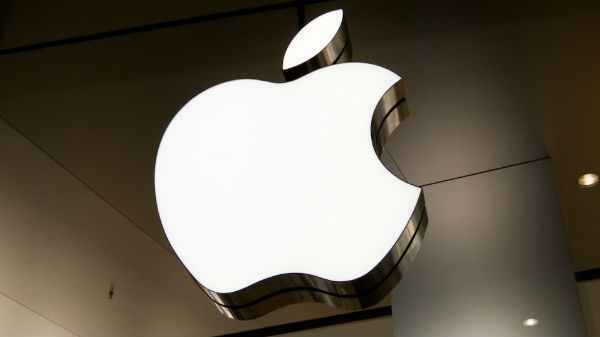 Following the trailers and news around the expected launch of popular game Angry Birds Star Wars (Official Angry Birds Star Wars trailer), finally Rovio announced the availability of the new game on the Apple iTunes Store and the Google Play store. This would see the Angry Birds and Pigs in a new Star wars setting. Players can enjoy watching popular star war characters like Princess Leia, Chewbacca, Han Solo and so on. Each new character in the game will come with a unique element which would make the game interesting. For example Han Solo has will have a blaster pistol where as Luke Skywalker will be using Lightsaber as the weapon. The game is designed by combining the graphical elements of the original Angry Birds gameplay and the recently launched Angry Birds Space game. As per the experts this game will remind us about the original star wars trilogy taking us through the familiar settings like ice planet of Hoth and the desert planet of Tatooine. Rovio has also announced the pricing for this new game for iOS and Android devices. iPhone Users can enjoy this game for Rs 55, where as iPad users can have a HD game version spending Rs 170. 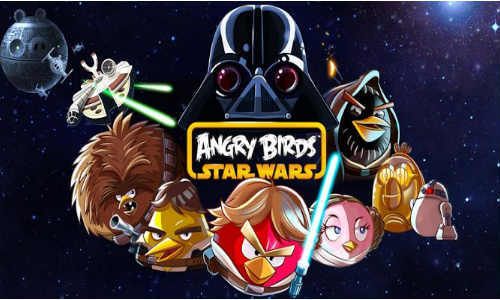 For Android users, the Angry Birds Star Wars will have two versions, a free standard one and a paid HD version which is more apt for larger display screen devices like tablets, which will cost around Rs 163.